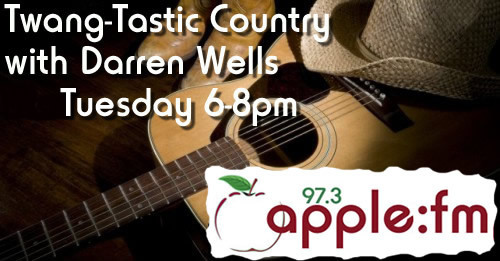 Kick up your heels with Darren each Tuesday evening for two hours of ‘twangtastic’ country music. Each week’s show will feature hits from country music’s biggest stars and newcomers. Darren will also be counting down the week’s Official UK Country Album Chart Top 10 and raiding the country vault to explore what took place during the week in country music history.